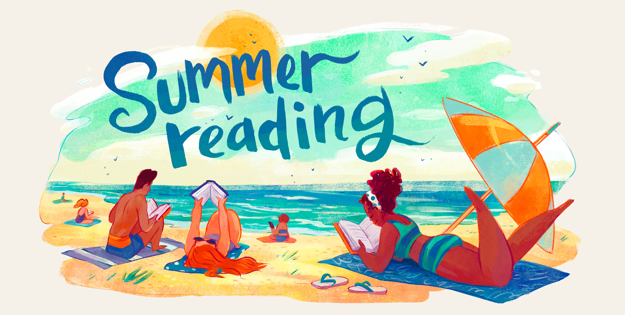 Need Reading Recommendations for Summer? Need some summer reading recommendations? We’ve got a list of good books for you here.